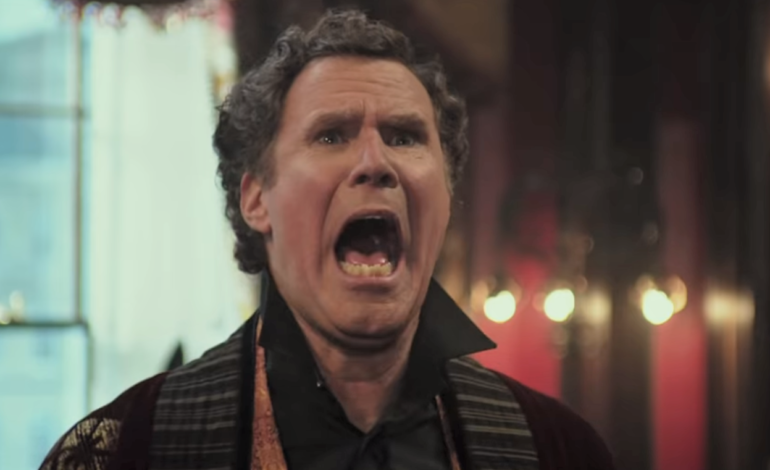 At their best, the Razzies are playfully mean spirited; at their worst, the competition for the year’s lowest cinematic moments comes across as outright cruel. It’s true – creating a list to single out the year’s worst pictures (and the people involved in them) feels like a hop, skip, and a jump away from full blown bullying. Still, if Holmes and Watson can’t make us laugh with its jokes… maybe we can laugh at them? Regardless of your feelings toward the show, the Razzies have officially made their 39th annual appearance. The “award” show that gives a (what looks like plastic) golden sack of berries to the worst pictures of the year is back and 2018 gave the mock ceremony a surplus of dreadful films to choose from. The Happytime Murders, Holmes & Watson, Gotti, and Death of a Nation all tied for the most Razzie nominations at an unfortunate six acknowledgements each. Other notable nominees include Donald Trump (Death of a Nation and Fahrenheit 11/9), Johnny Depp (Sherlock Gnomes), and Jamie Fox (Robin Hood). The anti-Oscar ceremony will announce its booby prize “winners” on February 23 – one day before the Academy Awards. Enjoy the full list of nominees below.